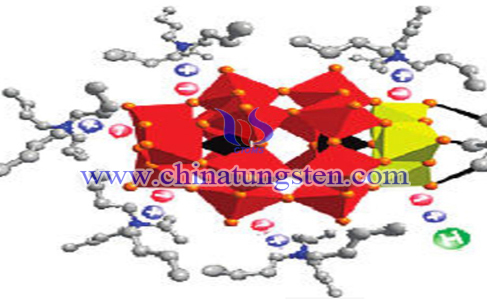 Tungsten compounds such as sodium tungstate, ammonium tungstates, tungsten oxides or tungstic acid are commonly used as raw materials to manufacture chemical products. The following list gives a few examples. In chemical processes, catalysts are used to modify the mechanisms of chemical reactions. By providing an energetically favorable pathway, catalysts accelerate reactions which would normally be too slow or would not even take place. After the reaction, the catalyst remains essentially unchanged. 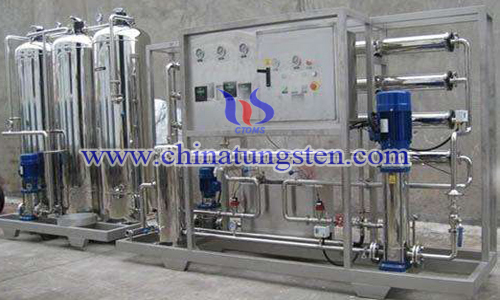 Sodium hydroxide is the main agent for tungsten ore decomposition process. 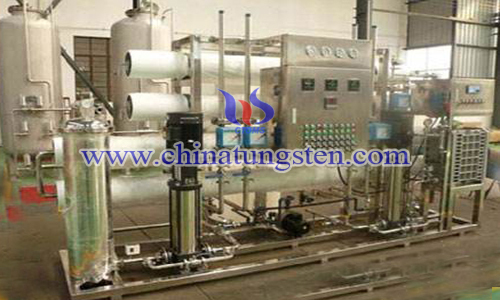 Tungsten concentrate has high purity, can be easily decomposed, so use NaOH is easy and environmental friendly. So NaOH plays an important role in tungsten ore decomposition process. Tungsten and molybdenum are accompanying elements in tungsten mine. However, in tungsten concentrate beneficiation, its hard to separate them because they are similar element, both belong to VIB clan in periodic table of elements. 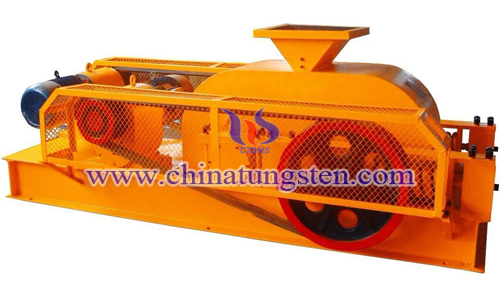 Roll crusher has advantages of big crushing ratio, low noise, simple structure, the crushed material is uniform in grain size, smart protection carrier and save. 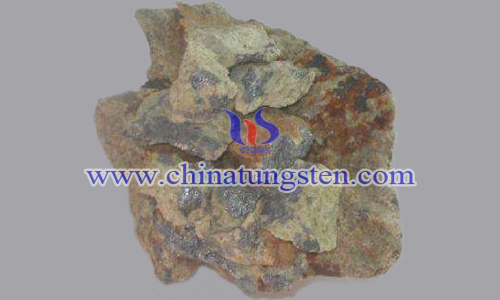 It is widely used in some tungsten mine in south of Jiangxi Province. Phosphotungstic heteropoly acid is a kind of heteropoly tungstate, is also called keggin type phosphotungstic or dodecaphosphotungstic acid. It is a kind of solid strong acid, can be used as catalyst in organic catalytic reaction. It has excellent catalytic property. 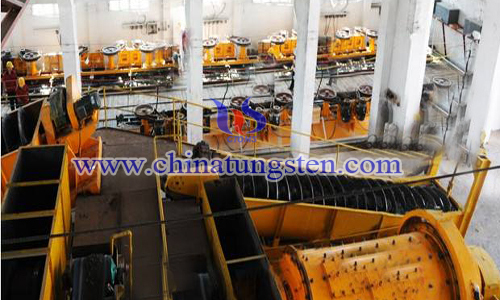 After artificial beneficiation, tungsten concentrate will enter gravity separation. 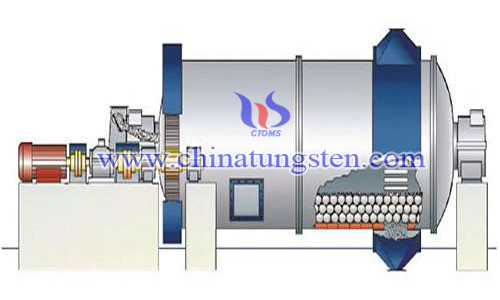 In grinding and tungsten slime recovery process need fine grinding, the equipment is ball mill.